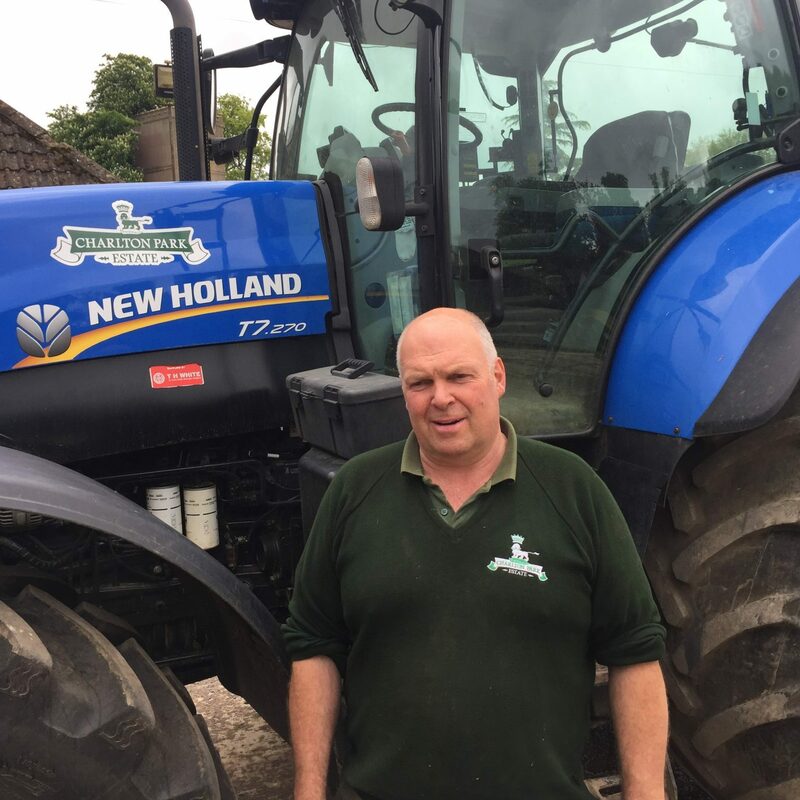 The Estate has a team led by farm manager Robin Aird. Robin manages three farm staff, two gardeners and a wood man. 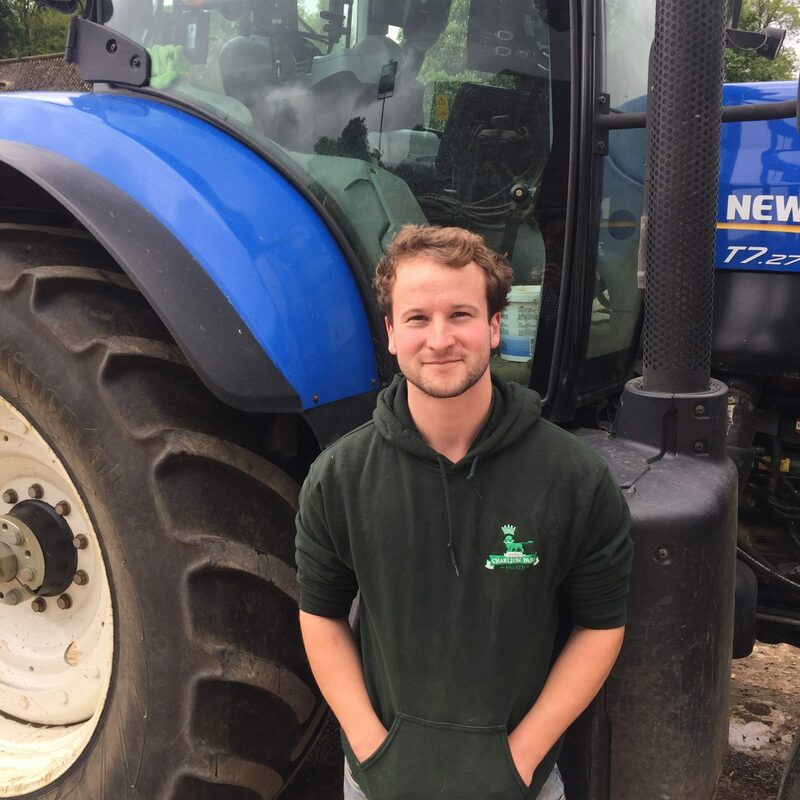 Joe Sterry is a trainee manager and is in charge of the variable rate fertiliser spreading. Jamie King and Mark Baker look after the private gardens and Estate grounds with assistance from Tyler Brown our apprentice. Jamie King is the woodman and he is also responsible for the maintenance of the Christmas tree enterprise. We crop 1200 hectares which is predominantly grade 3 land with a mix of soil types from gault clay, oolitic limestone and cornbrash. Minimum tillage is the cultivation strategy to reduce costs and aid crop establishment. All agronomy is performed in house with support from various professionals. The farm has a recently updated grain storage facility. There is a 40T per hour drier and grain dresser and over 5,500 tonnes over storage. This gives the business the ability to store its own grain and clean and dry third parties. Wildlife conservation is a high priority on the estate and the farm has been in stewardship schemes for over 10 years. There are over 78 hectares of managed woodland on the farm and 30 hectares of environmental features such as wild bird food areas and grass margins to increase the declining numbers of wild birds. Due to the farms environmental habitats we have been able to go into conservation farming which has added a premium to all our milling wheat. Charlton Park can offer a wide range of services to reduce your costs and increase your margins using the latest machinery and technology. We can offer various services from ground works through to agronomy. We are part of a large buying group which reduces our input costs and have signed up to a major grain marketing company which gives us preferential contracts and payment terms. Whole farm agreements and joint venture opportunities are available. GPS variable spraying, spreading and drilling. Hedge cutting and ditch cleaning. JCB 3CX and 9.5 Tonne excavator for hire. Ground work and track repairs carried out.